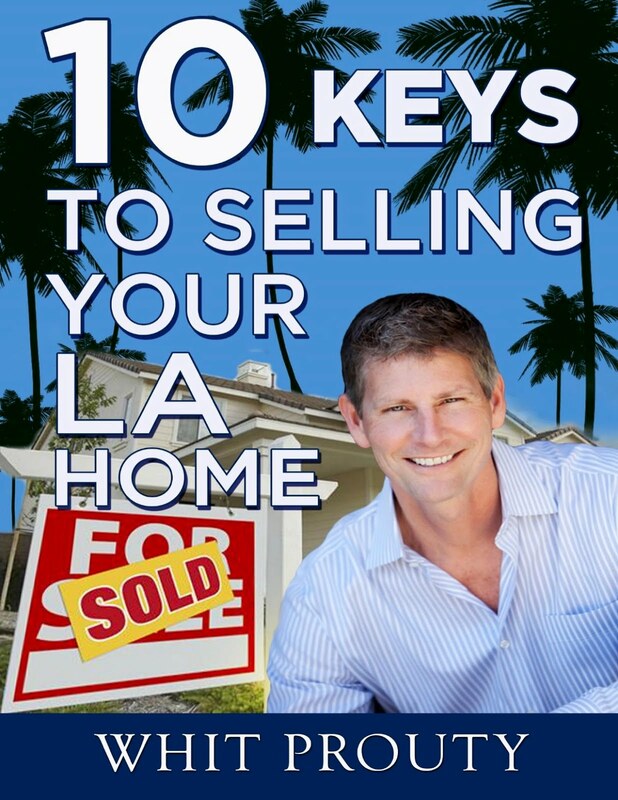 Whit Prouty: Leader in Los Angeles Real Estate and Home Sales : Will $120 per Month Stop the Purchase of a $1,000,000 Home? Will $120 per Month Stop the Purchase of a $1,000,000 Home? We have finally come to the end of the amazing and historically unique time when mortgage interest rates on 30-year fixed mortgages hovered around 4%, even dropping to under 3.5% for a while. But we are now seeing interest rates headed up. Surprising, this aberration did not result In a massive influx of new home purchases or of new home building. The reasons for this are many and varied. But while the US enjoyed these rates, the main benefactors were existing homeowners who refinanced. Simultaneously, the lack of new residential construction and the inclination for seniors to age-in-place, created shortages in available homes and apartments to buy or rent, driving prices and rents up rapidly. 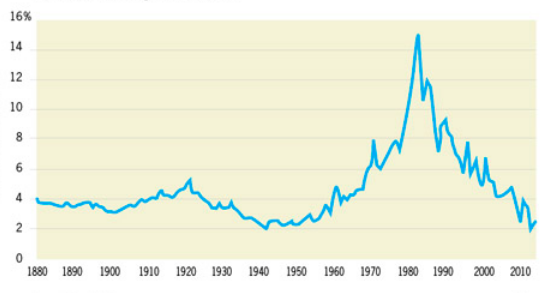 From 1900 – 1967 rates were narrowly confined between 5% and 6%, except for a brief time at the end of WWII. 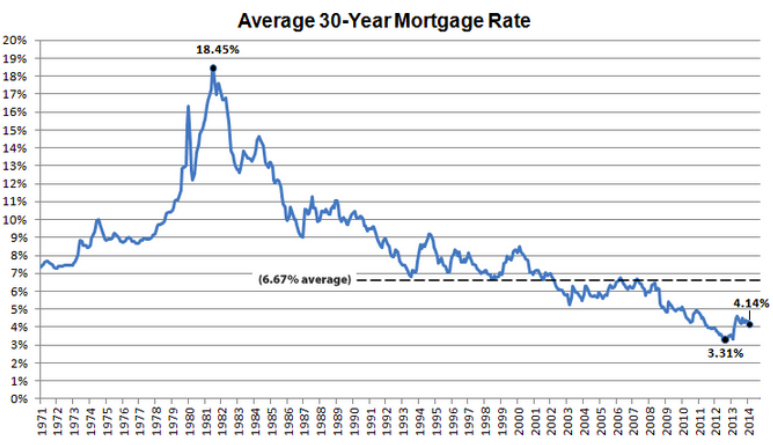 From 1967 – 2007 Rates ran up starting in 1967 all the way through the housing bubble bust of 2007. During this period rates were well above 6%, climbing as high as 17% in the credit crisis of 1982. 2007 – 2018. The housing bust, bank debacle, great recession combination drove mortgage interest rates to unimagined lows for over a decade. 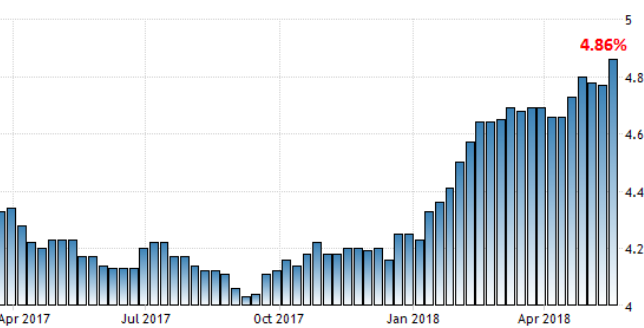 With the economy getting stronger, the Fed has seen fit to increase Fed Funds Rates and is starting to sell off assets purchased to keep the economy from crashing. The net intended affect is to send all interest rates higher to stave off potential inflation above the Fed goal of 2% annually. Thus far in the 2018, we’ve seen rates increases that the headlines have described as the fastest increases in history. There seems to be some panic around all this. 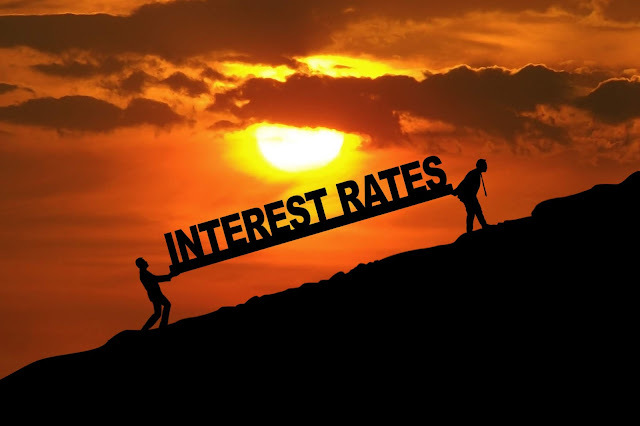 However, there is every reason to believe that rates will eventually settle into the 5%-6% range that seems to “normal” outside of extenuating circumstances. Will we have extenuating circumstances? Who can know? The primary driver of mortgage interest rates is bond interest rates and Federal Reserve rates. Some would argue that we have a bond bubble caused by massive borrowing in the government and public spheres. If that were to bust, we could see bond rates go much higher. Very few are expecting that in the near term. The economy could accelerate out of control, creating inflation, and Federal Reserve efforts to slow the economy down using higher interest rates. It is hard to find anyone predicting economic growth above 4%, and most seem to agree that the economy could grow quite a bit without serious inflation. What does all this mean to the average citizen who owns a home or is contemplating purchasing a home? The big worry is that higher interest rates means that the cost of ownership goes up. But while every decision about purchasing can be affected by small incremental changes, the increases here would seem unlikely to do much damage in the overheated real estate market. As noted in the headline, each increase in the interest rate of 0.25%, from say 4.5% to 4.75% will increase the payment on a $1,000,000 home by $120 a month or about 0.025% of the payment of $2450 (including property tax, insurance, etc.) Another way to look at it is that the increase of an entire 1% will increase the payment by $480. 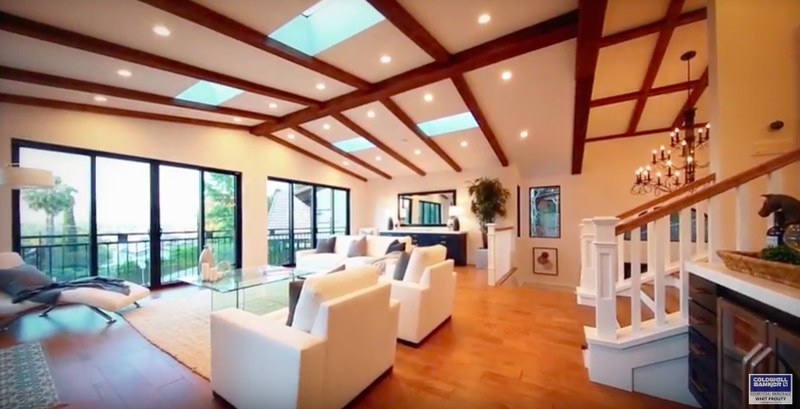 If this buyer was maxed out on their ability to pay, either by their own budgeting or by the mortgage underwriting, they would need to drop their expectations to a home of about $900,000. For the first time homebuyer this could be an issue and could drive down prices by some amount. However, a huge part of the market right now is all cash deals, high-roller tech employees, and homeowners looking to move up or down. The first group has high incomes, the second group has flexibility regarding down payments. Having said this it would be pollyannaish to think that a 1% or more move will have no force in home pricing. Demand is high, increasing, and likely to continue to increase. Current home prices have not retaken 2007 levels when adjusting for inflation. If you’d like to review the details of those three assertions, please go here. Assuming those three statements to be true, the upward force on prices has been at the rate of about 7% per year. A ballpark guess might be that the interest rate increases might slow that in half for a couple of years. But there’s one more mitigating force that needs to be considered. People tend to panic, and the panic in this case would cause folks to try and get the today rate at 4.75% before it goes to 5%, and under one theory of investing, they would be correct. This theory assumes that to the extent that you wish to own, and that you intend to own for many years into the future, even if you sell and buy one or more times in your life, what you pay to make your initial purchase will not be that consequential. Moreover, if interest rates continue up and home prices, too, you’ll be thrilled at your decision. If interest rates drop in the future, you can refinance. If home prices drop, you only lose if you sell and don’t repurchase at an equally deflated price. If you want to own your own home, or if you want to buy a different residence, don’t fret the price or the interest rate. Make the wisest decision regarding your needs, the neighborhood, and your ability to pay. The rest will sort itself out over time.